I enjoyed museo parian. why? Because the experience was a bit personal. 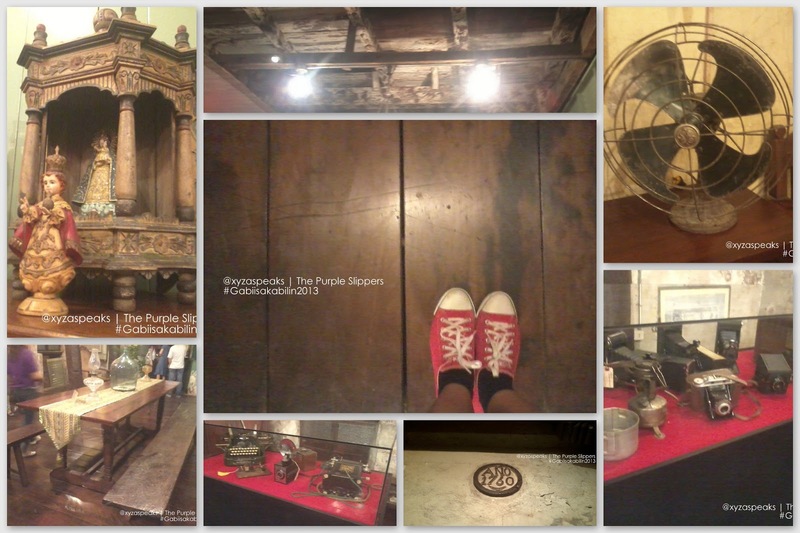 The harana and sorbetes was cool, but knowing the history of the place and how it almost vanished was heartwarming. Good thing the new owner know the value of the house, the history and the heritage it brings. 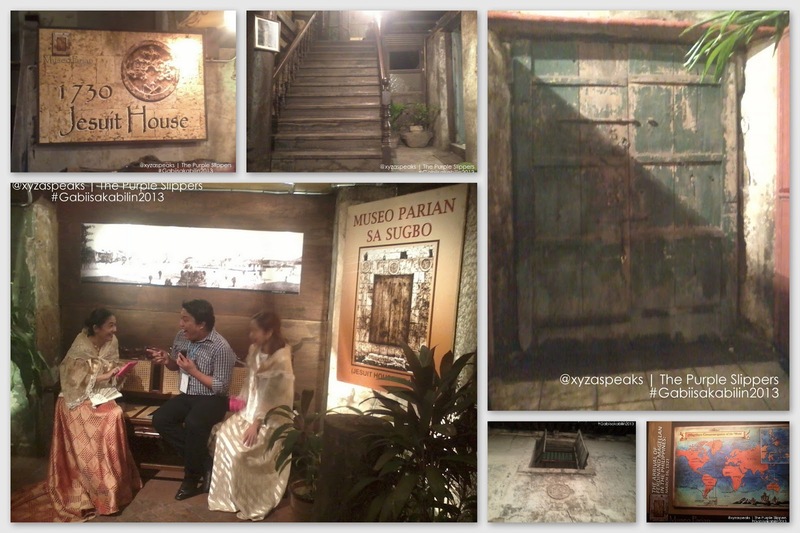 They beautify the place, brought in antique pieces in it and refurbished the structure. Majority of the wood and stones in the building is still original as it was built. But all the wood pieces and furnitures in it were already add ons. 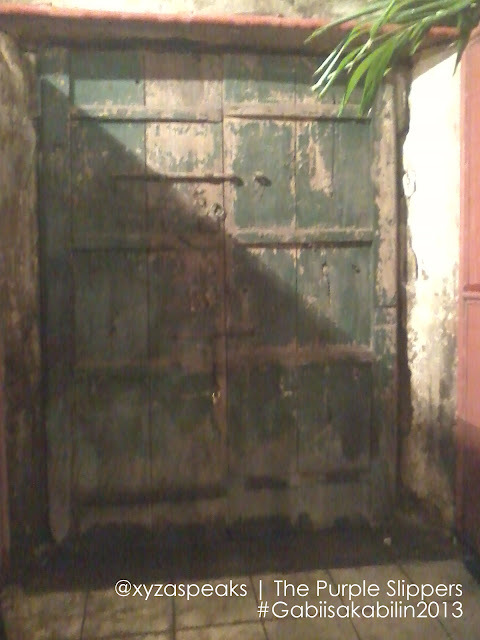 This door below is the original entrance gate or door of the church or convent. It has been condemned. They no longer use it though.